"We fought the most powerful and influential chemical companies in the world and we won," local farmer and anti-GMO advocate Elise Higley told the Oregonian. "It's a great day for the people of Oregon who care about sustainability and healthy ecosystems," added the group GMO Free Oregon on its Facebook page. 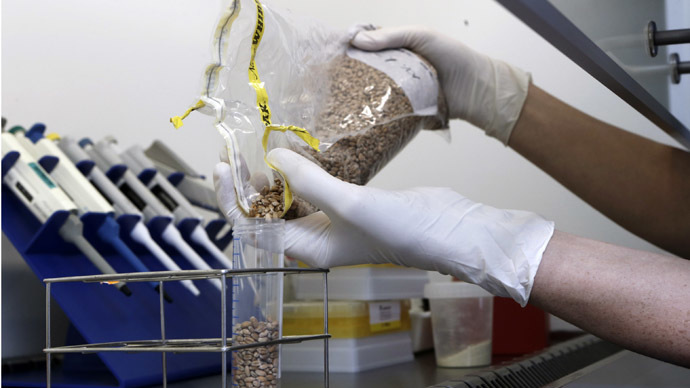 As noted by Reuters, the newly approved measure mandates that people "harvest, destroy or remove all genetically engineered plants" no later than 12 months after the ordinance goes into effect. 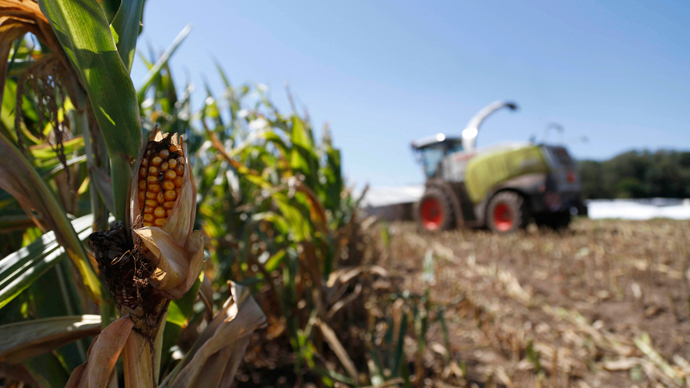 The process of getting the proposal to a vote has taken about two years, and began over concerns that GMO crops planted by some farmers would drift onto other, non-GMO farms and contaminate them. 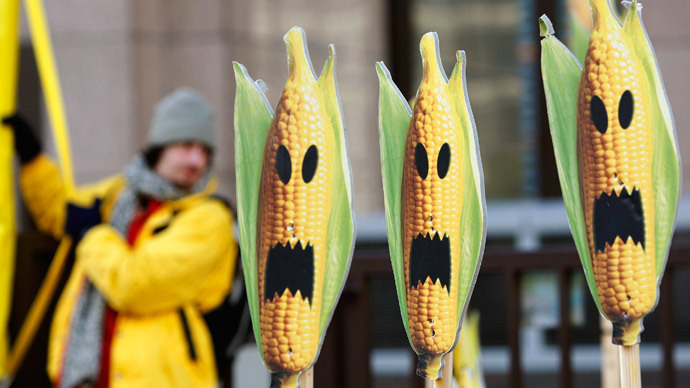 Opponents of the ban, however argue there is nothing wrong with GMO crops and that science has been unable to prove that they have negative consequences for health. Additionally, they claimed the measure would be too expensive to enforce. "Regrettably ideology defeated sound science and common sense in Jackson County," said Barry Bushue, of the Oregon Farm Bureau and spokesman for Good Neighbor Farmers, as quoted by the Oregonian. "We respect the voice of the voters," he added, "but remain convinced Measure 15-119 – the crop ban – is bad public policy. While this election is over, this debate is not. We will continue to fight to protect the rights of all farmers to choose for themselves how they farm." 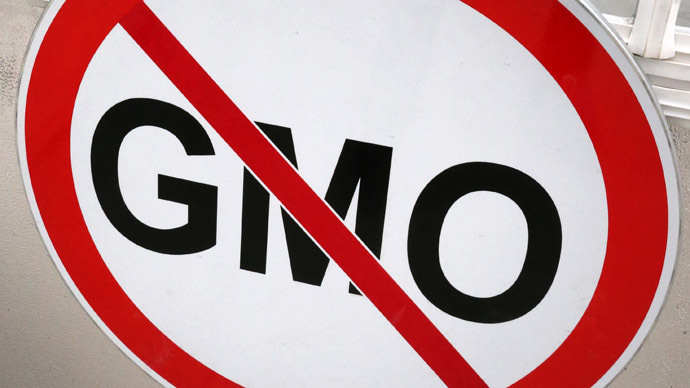 The two votes in Oregon come as the debate over GMO crops and food labeling continues across the United States. 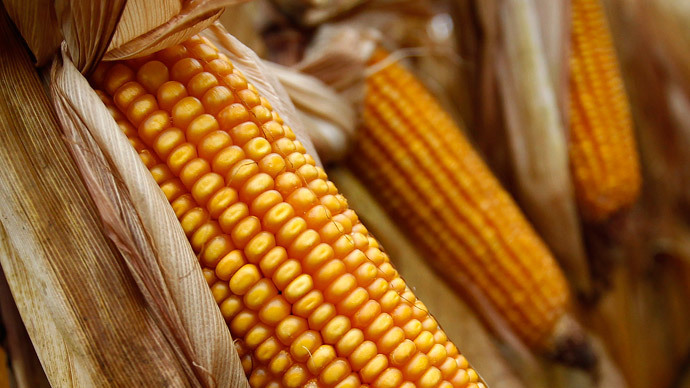 Numerous states have considered slapping a marker on food products made with GMOs, but the results have been mixed despite nationwide polls showing Americans generally support the idea. As RT reported earlier this month, Vermont will become the first state to require GMO labels on its food. That regulation is expected to go into effect in July 2016, but is sure to face legal challenges from opponents. 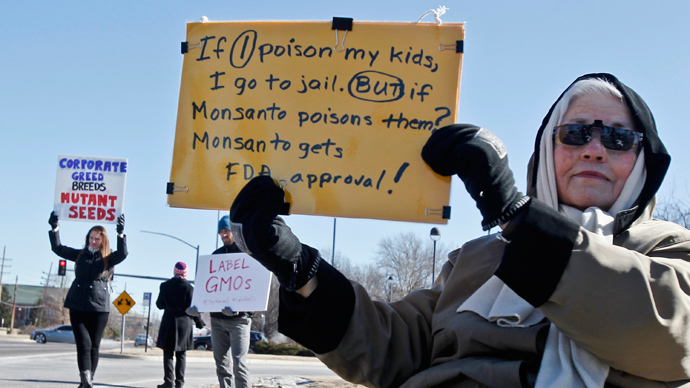 In other states, initial polling support for labeling cratered under what was reported to be heavy spending by the likes of DuPont and Monsanto. Both California and Washington state considered labels last year, but the proposals ultimately failed after millions of dollars of corporate spending entered the equation.